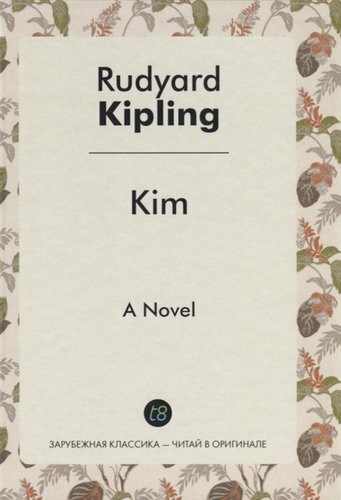 Kipling R. Kim = Ким: на англ.яз. 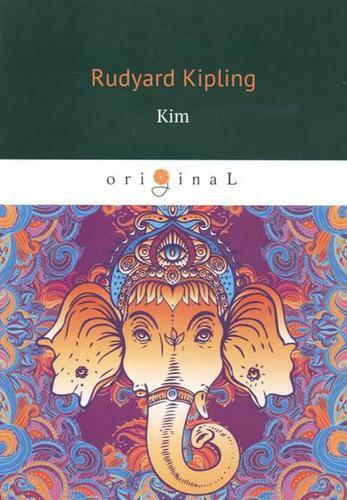 Kipling R.
Kipling R. Рикки - Тикки - Тави: рассказы. 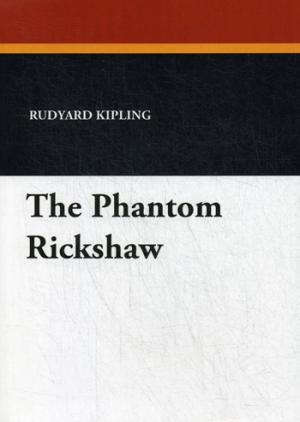 Two men - a boy who grows into early manhood and an old ascetic priest, the lama - are at the center of the novel. 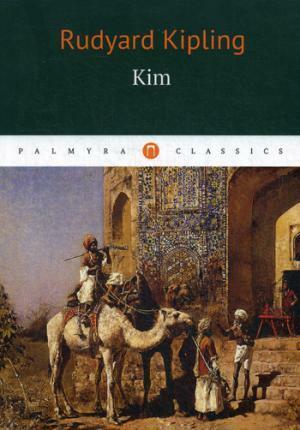 A quest faces them both.Born in India, Kim is nevertheless white, a sahib. While he wants to play the Great Game of Imperialism, he is also spiritually bound to the lama. 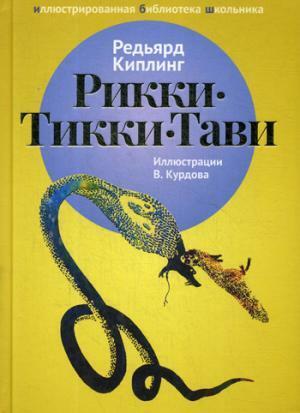 His aim, as he moves chameleon-like through the two cultures, is to reconcile these opposing strands, while the lama searches for redemption from the Wheel of Life.